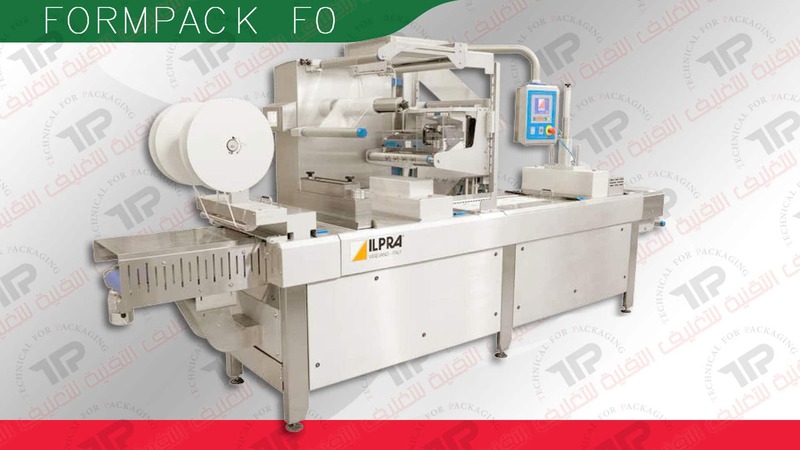 model is a in-line thermoforming machines with an innovative design, completely made of AISI 304 stainless steel and anodized aluminium with IP 65 protection class. The Formpack F0 is suitable for medium productions. This model, thanks to high versatility, can be applied in food, industrial and medical field. This thermoformers can work with both flexible and rigid material. 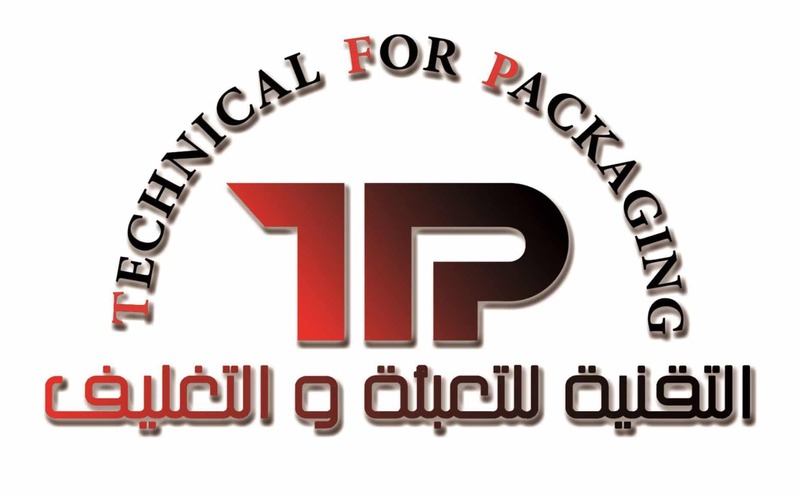 The Formpack F0 is available in two versions: N for sealing only and VG for vacuum packaging, vacuum/ gas and skinpackaging. The machine can be easily washed; it is ideal to work in aggressive and damp environments. The changeover is quick and easy. The supplied brushless motor grants high precision and speed.